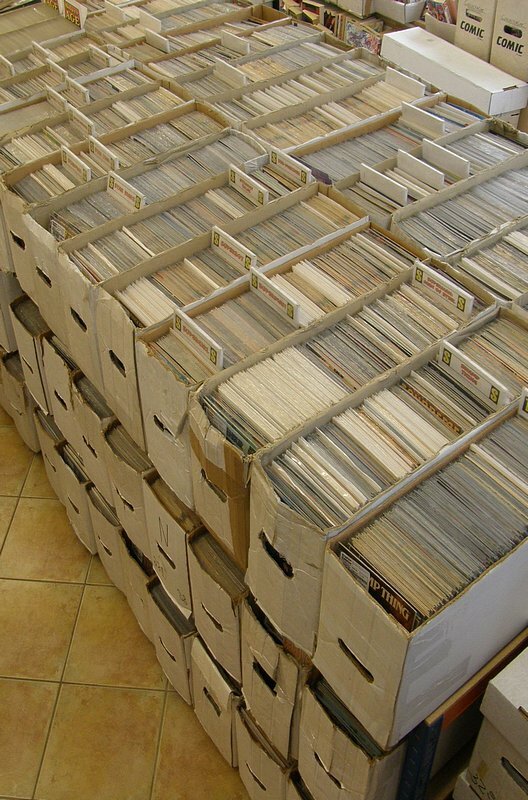 Grab Bags from Krypton Comics! 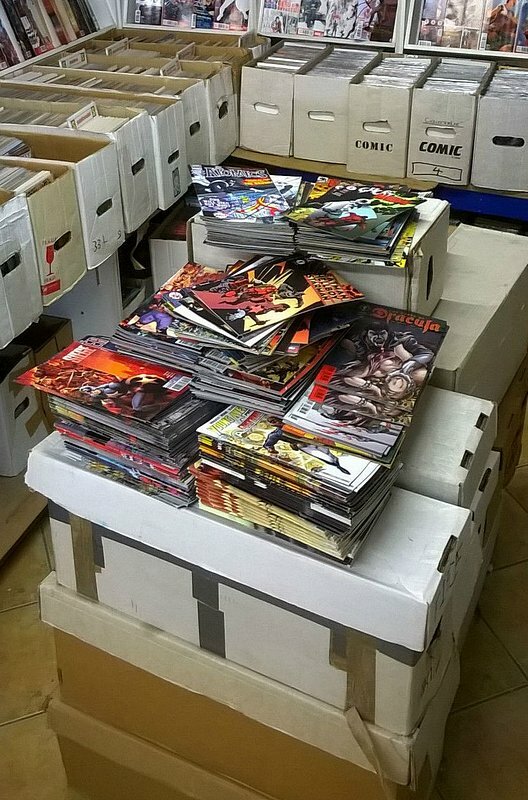 At Krypton we regularly buy comics in very large quantities, which we sell both in our real world shop as well as online. Because we buy so much we sometimes end up with individual titles in quantities that are rather more than makes sense to retail in the standard way. 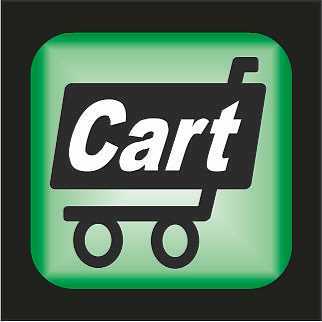 For this reason we offer the over stocks via our randomly assorted grab bags at a very very cheap price per item. 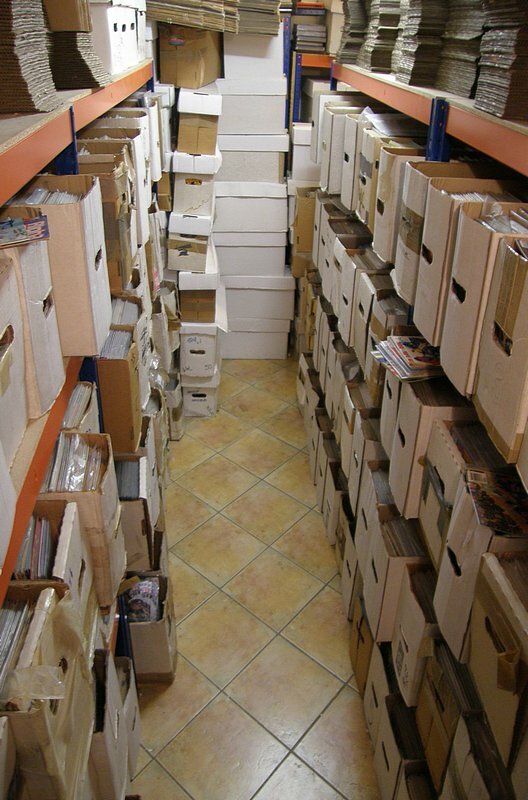 Each set contains either 10 or 20 different American Comics. All will be individually bagged. They will be completely random and depend entirely on which titles we have to clear out. 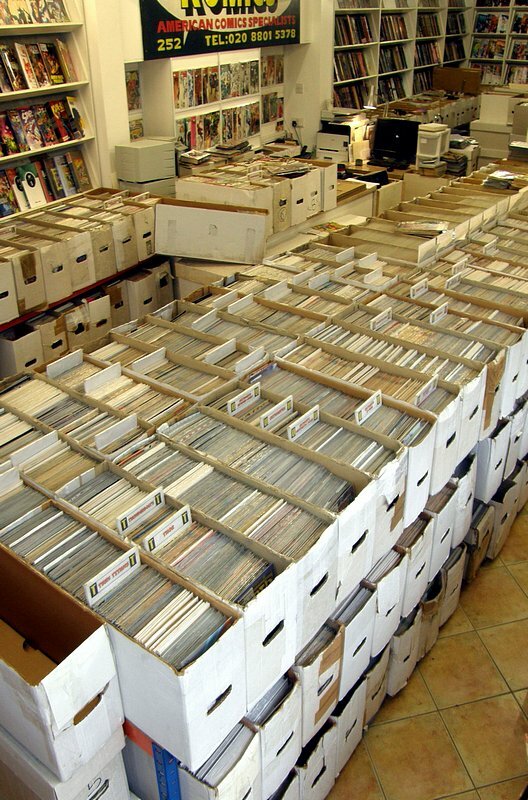 Most of the comics tend to be by the mainstream publishers, so you can expect the likes of Marvel, DC, Image, Dark Horse, IDW as well as many others. 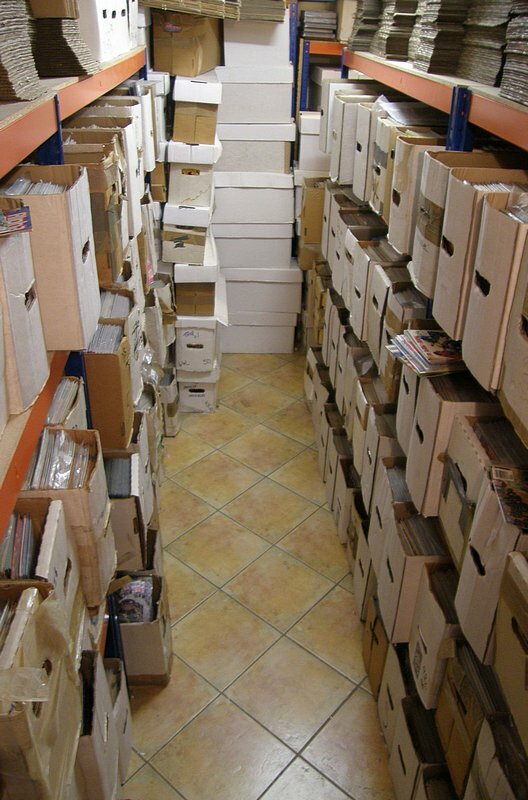 The comics range from the late 1970’s until 2014, with the majority being around the 1990’s–2000’s. The condition will vary. Some will be lower grade items, with most being mid to high grade. There will be NO doubles in any single batch. It’s a fun and cheap way to get some random comics.